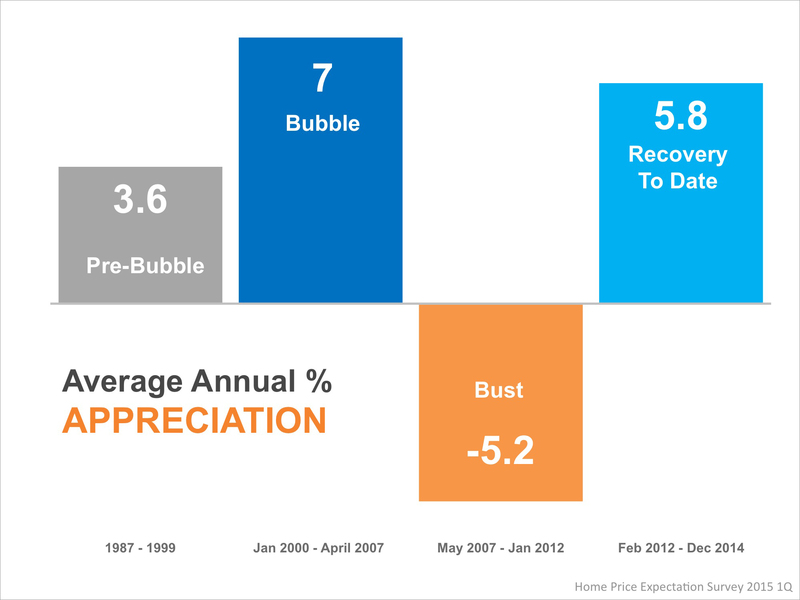 Home Price Expectation Survey Slides Available! 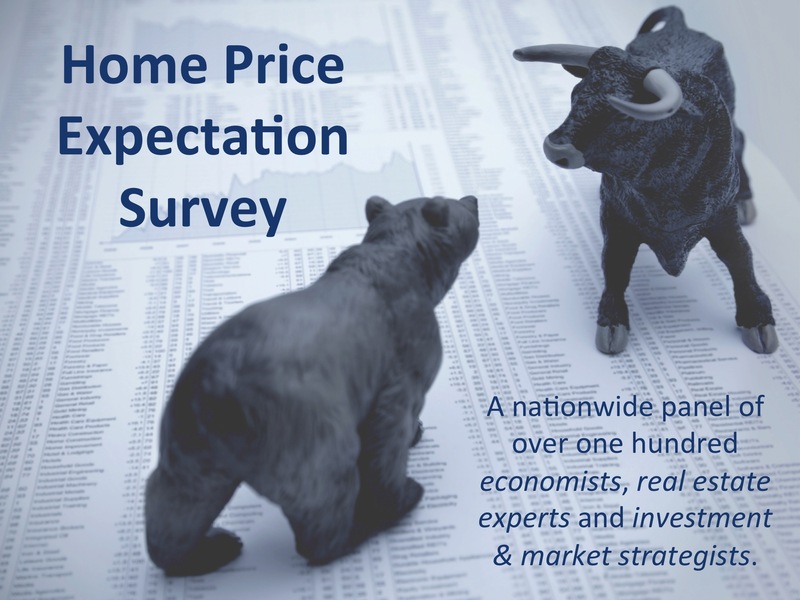 Every quarter Pulsenomics releases the results of their Home Price Expectation Survey. 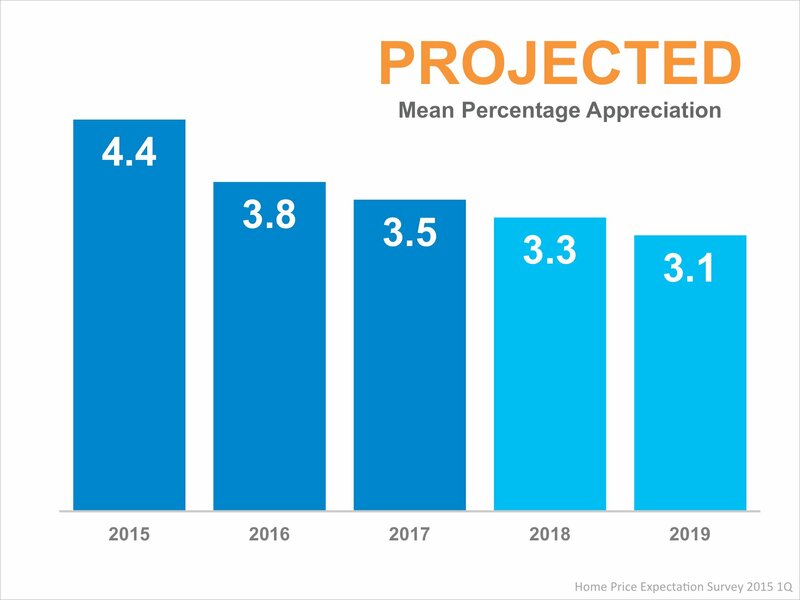 They survey "a distinguished panel of over 100 economists, investment strategists, and housing market analysts regarding their 5-year expectations for future home prices in the United States." Due to the fact that they are predicting where prices will be the results are released in February, May, August & November. 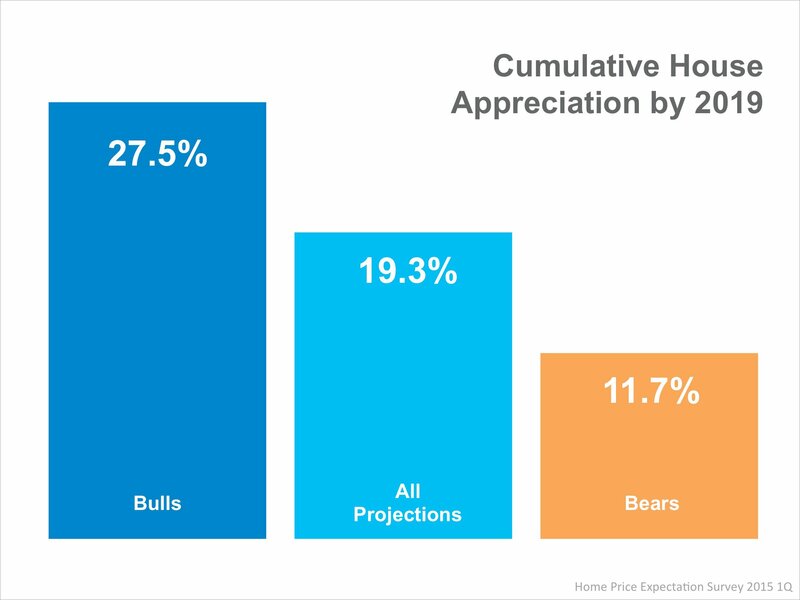 The latest survey was just released and we have updated our slides with the most recent predictions and wanted to get them to you as soon as we could! To download the slides: Click on the slide to open the full size image and right-click to Save the Image to your computer.